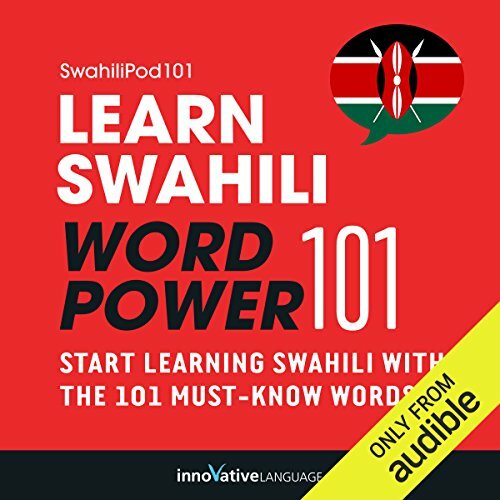 Showing results by narrator "SwahiliPod101.com"
Start speaking Swahili in minutes with the powerful learning methods you will master in this audiobook. 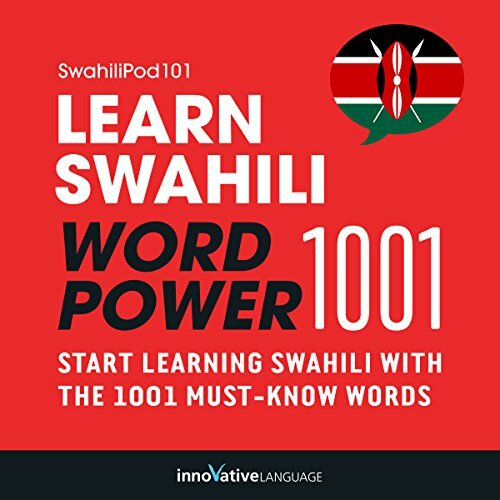 The vocabulary words you'll find in Learn Swahili - Word Power 101 were hand selected by our Swahili language teachers as the top 101 most frequently used words in the Swahili language. Hear the word to master the pronunciation. Then you'll see how the word is actually used in everyday speech with sample sentences and phrases. 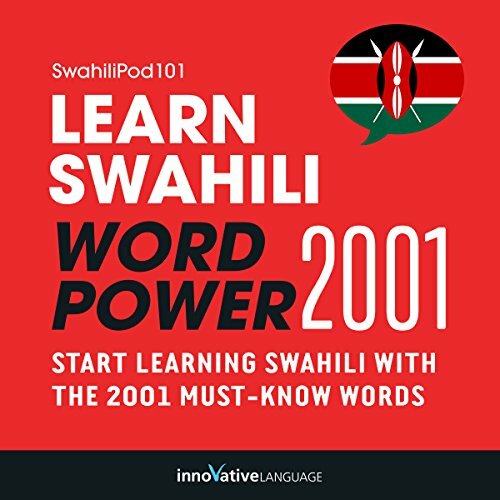 Learning Swahili vocabulary has never been easier! 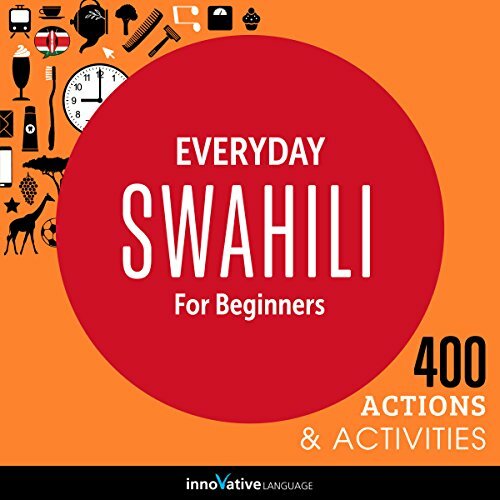 Want to start speaking Swahili in your first lesson? 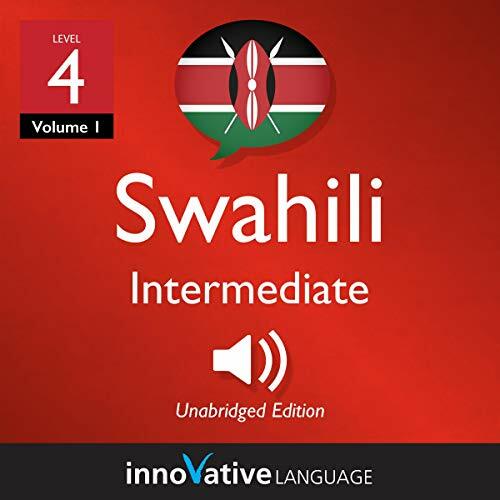 With 3-Minute Swahili - 25 Lesson Series Audiobook, you will easily learn the basics of Swahili conversation with lessons made by real teachers. The best part? Each lesson is three minutes long. 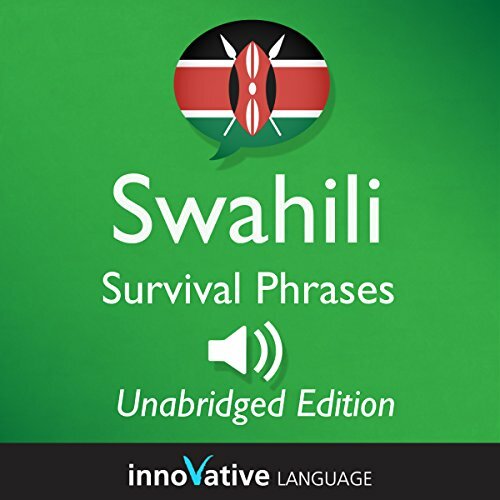 You also get the bonus PDF version of the audiobook to read along. You learn everything from greetings and talking about yourself, to making conversation and asking for directions or for the check at a restaurant. 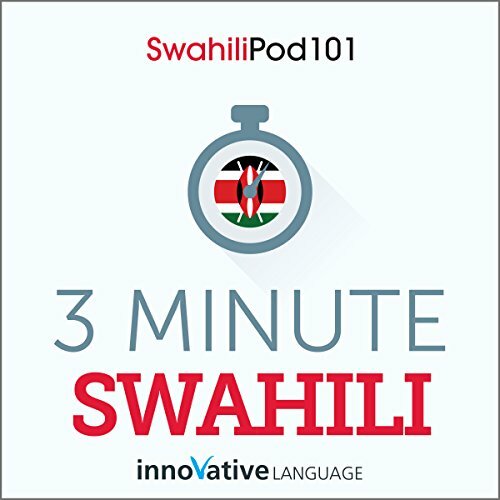 Plus, you'll get some special tips on how to sound even more natural when interacting with native Swahili speakers. 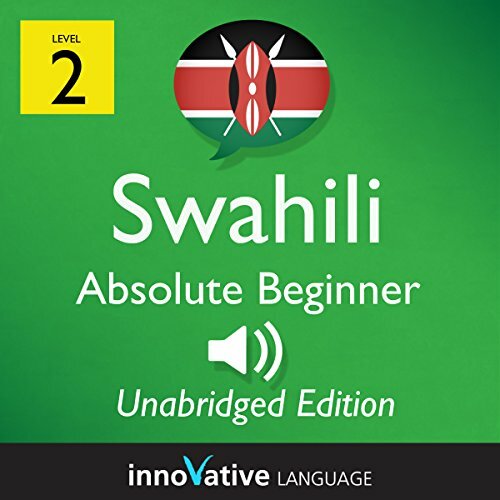 Do you want to learn about Kenyan culture, holidays and traditions? 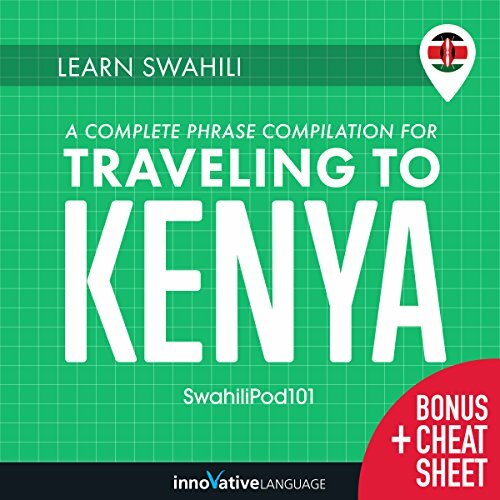 And, do you want to learn a bit of Swahili along the way? Then this is the audiobook for you. 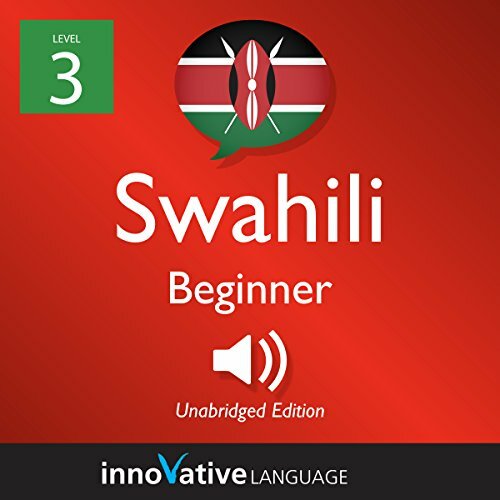 Learn Swahili: The Master Guide to Kenyan Holidays for Beginners is designed for learners of all levels, and anyone interested in Kenyan culture. 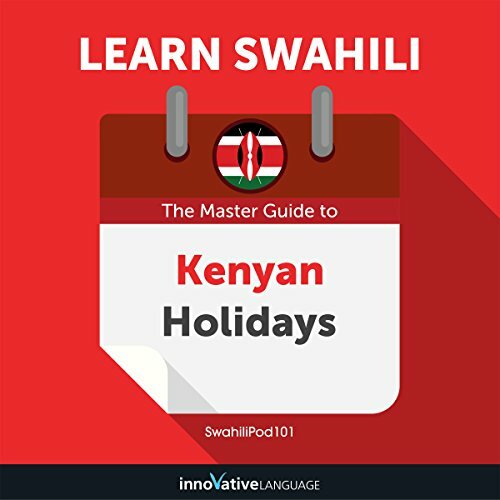 You learn everything about must-know holidays: when, why, where, by whom they're celebrated, as well as the relevant Swahili words and phrases.